Registration is now open for the 3rd Annual National Congress on Culture "A Culture of Stories: Everyone. Every Story", on May 7 & 8 in Edmonton. 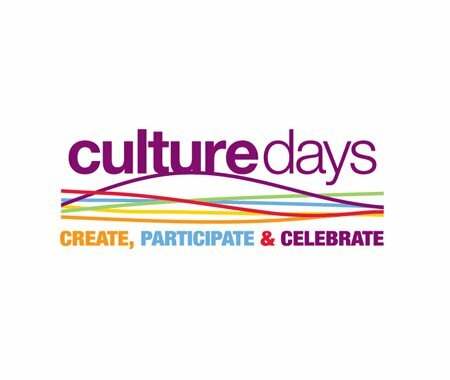 Join leading speakers and provocative panel guests, key decision makers, arts and private sector leaders, policy makers, funders, media influencers and artists and cultural practitioners from across Canada at the Citadel Theatre in the heart of Edmonton's arts district. Find out more and register now!